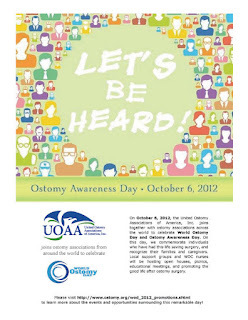 The Parthenon Company Blog - Specialists in Wound and Ostomy Supplies: Discount Ostomy Medical Supplies and More To Celebrate World Ostomy Day and Ostomy Awareness Day 2012! 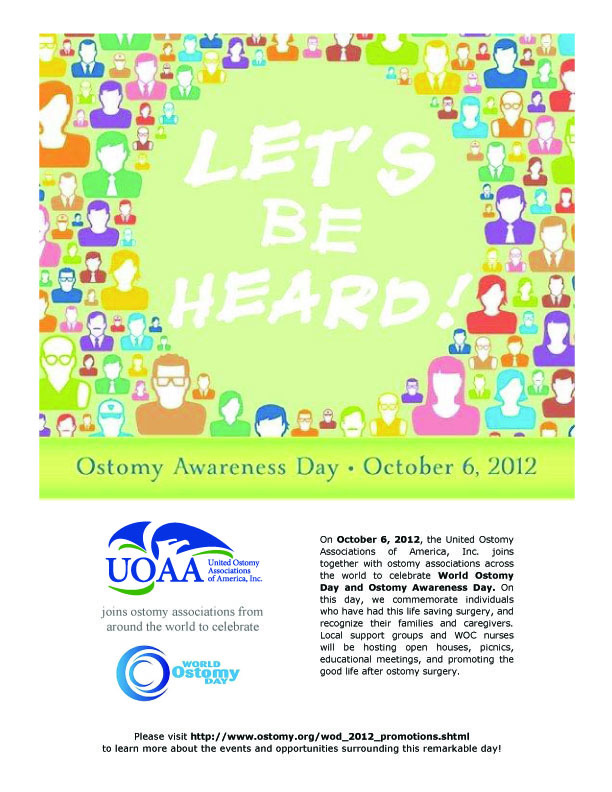 Discount Ostomy Medical Supplies and More To Celebrate World Ostomy Day and Ostomy Awareness Day 2012! Celebrating this worldwide event, Parthenon is offering new and current customers a great savings on ostomy medical supplies that expires soon! Valid at the time of purchase. Good once per person only.